Instant Pot for Beginners , Everything You Need to Know! 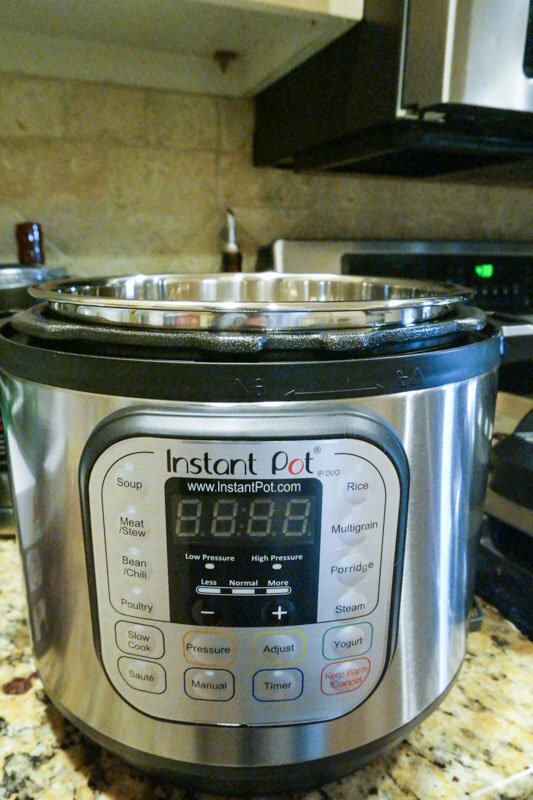 If you have been on the fence about buying an Instant Pot, or have just gotten one for Christmas and not sure where to start, this post is for you! I was blessed to get my new Instant Pot for Christmas, and am SO excited to explore all the new recipes while saving myself some time and energy in the kitchen. 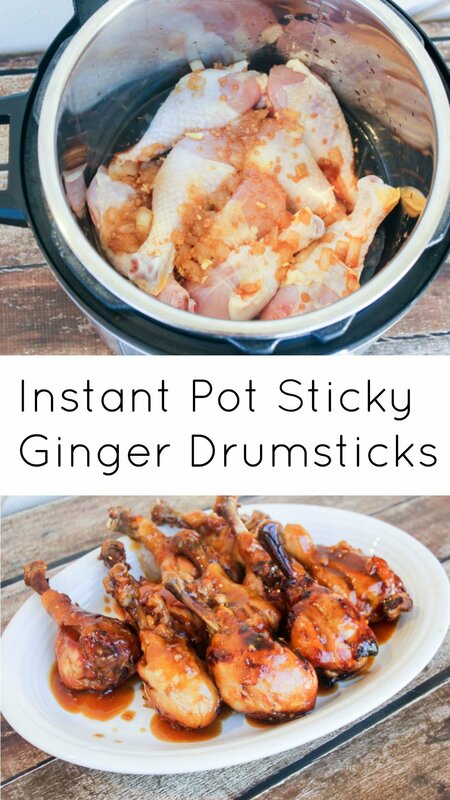 I am hoping this Instant Pot for Beginners post will be able to help you get started right away. There are tons of recipes, forums, and even Facebook groups out there already…and it can be quite overwhelming! I know I am a little overwhelmed with all the possibilities. But I decided to start slow and with simple meals. 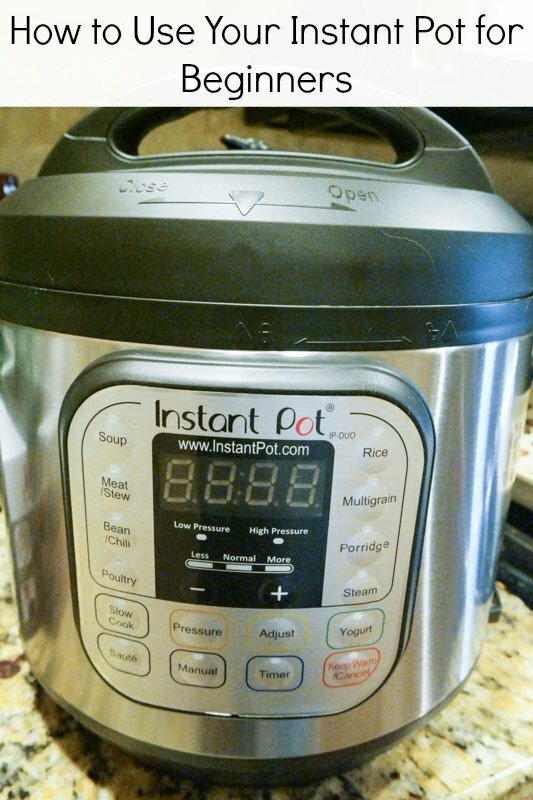 If you want to follow along with your new Instant Pot, I will be posting lots of Instant Pot for Beginners tips and recipes as I go! There were a few things I knew right off the bat, that I needed to READ and figure out before I even attempted a recipe. One is the pressure release. If you haven’t ever used a pressure cooker this is very important to know. Be sure to read the details fully in your manual, but the short version is that you can release the pressure inside of the Instant Pot slowly, or quickly. The pot will release pressure on its own (Natural Release) if turned to the Keep Warm/ Cancel setting after food is cooked. In general, the Natural Release is helpful for foods that benefit from the moisture as the temperature comes down, like meat dishes. The other way of releasing the pressure is by turning the pressure valve to the side. Be sure to wear a pot holder glove or silicone glove if you do this! The steam is HOT. This releases the steam fast, and will actually help if you have starchy foods or veggies that will turn to mush if you leave the pressure to come down on its own. That’s the short explanation. LOL. As I mentioned, be sure to read all the details in your manual! If you are looking to add more flavor to your meat, the saute setting comes in really handy. I love that I can literally use one pot to prepare my meat with the rest of my recipe. I normally just add a little oil to my pot and sear the meat on both sides then add the liquid and cook. If you are going to use frozen food instead of thawing , you will need to add 1-3 minutes to your cooking time. This is because the Instant Pot will take longer to come to pressure when using frozen food! For a couple of chicken breasts you would want to add about 2 minutes. For larger items like a roast, add 3 minutes. Learning various cooking times for things you use most often such as meat can be confusing as beginner. So we have added this cheat sheet to help you out. Book mark this page, because we plan to add more. 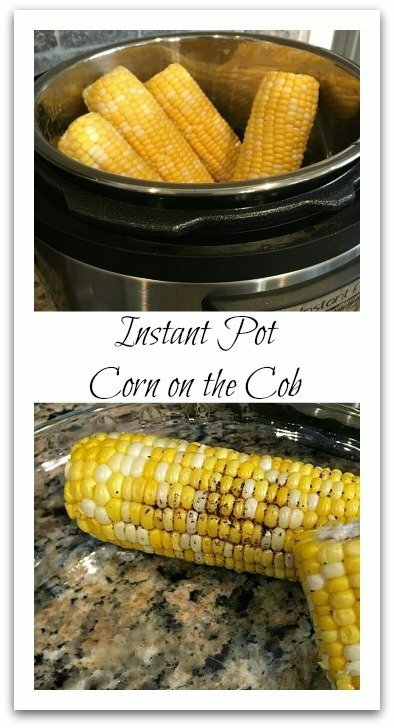 Finally, my last tip from a beginner to other beginners is: DO follow your Instant Pot recipe! In other words, there will be plenty of time in the future to adapt recipes and change them around. Don’t let yourself decrease or increase the cooking liquid… I did this for potatoes this week and they came out mushy. Oops! 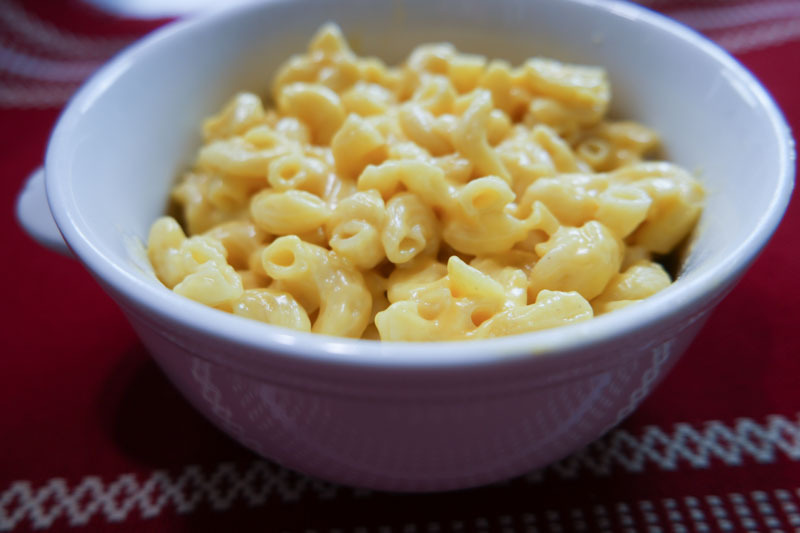 Do find an easy recipe (preferably made with inexpensive ingredients), written for an Instant Pot and stick to your recipe exactly. The water or broth called for in Instant Pot recipes may differ greatly from that of a slow cooker recipe or oven recipe. You can always read the reviews. There are so many recipes to choose from, I decided to create a separate recipe board on my Pinterest just for Instant Pot. There will be plenty of recipes posted to My Royal Kitchen and Consumer Queen in the future so keep an eye out! I am so excited! I hope you find my very basic tips helpful and are able to enjoy your new Instant Pot without any issues. Be sure to leave a comment if you try the recipe! Thanks for Reading! 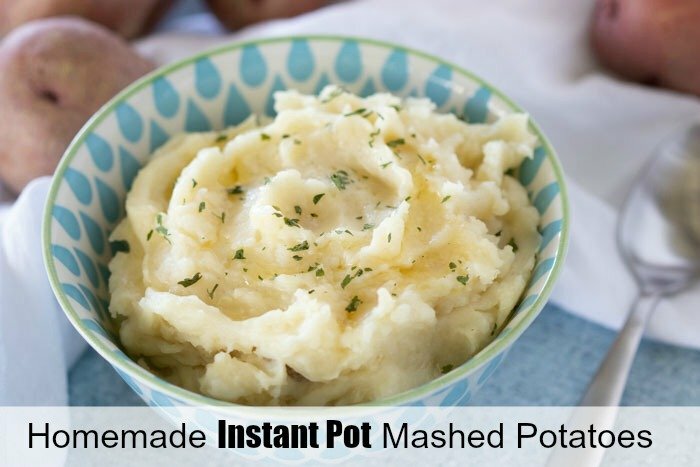 If you just want to save some time in the kitchen , let the Instant Pot do the work for you with this Homemade Instant Pot Mashed Potatoes.